The Gro Company — the leading manufacturer of safer sleep solutions for babies — is announcing an exciting new product this month: the Gro-snug. 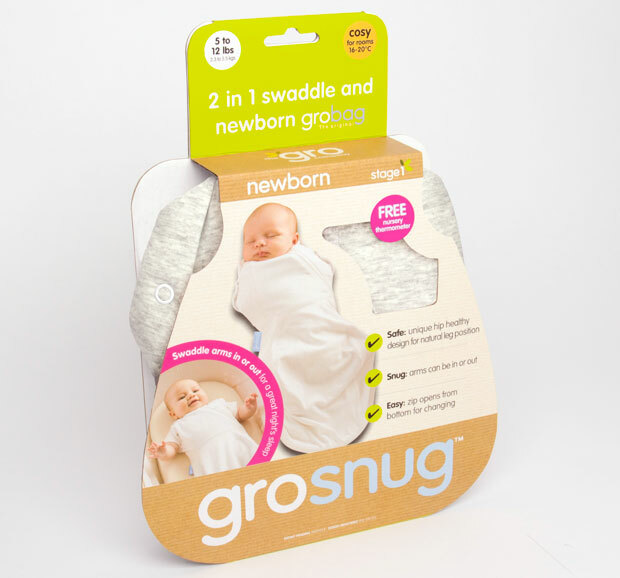 The Gro-snug is the safer, easier way to swaddle newborn babies and is a combined swaddle and Grobag. This provides parents with a safer alternative to loose bedding and offers flexibility since it can be used in different ways. This new launch is a unique and cleverly designed product that makes swaddling easy and quick. It’s very clever and makes life as a parent easier — just like the rest of the inventions by The Gro Company. Safe – The unique design is hip healthy and keeps the legs in a natural position. 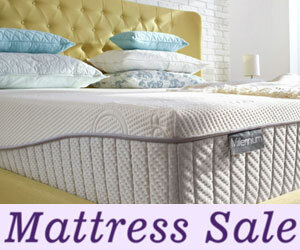 It’s got curved seams that help create space for the recommended frog-leg position. There are no rough seams or edges and there are chin and zip guards to prevent rubbing. The construction is of the highest quality. Easy – Thanks to the extra-long and safe YKK zip, the Gro-snug opens from the bottom for easy nappy changes. The material is supersoft cotton mixed with elastane for stretch which makes swaddling really easy. The Gro-snug is easy to use and there’s no folding or wrapping — you simply place your baby in the Gro-snug and zip it up. 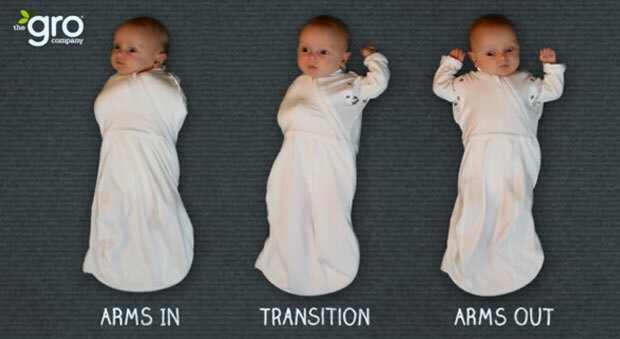 Swaddling has shown to be soothing and calming for newborn babies and also helps reduce the startle reflex. This will help newborn babies get to sleep faster and help them stay asleep, too. When my daughter was a newborn, I wanted to swaddle her but was not keen on using swaddling blankets with lots of fabric that can come loose. There are other swaddling bags available on the market but they can only be used for swaddling. 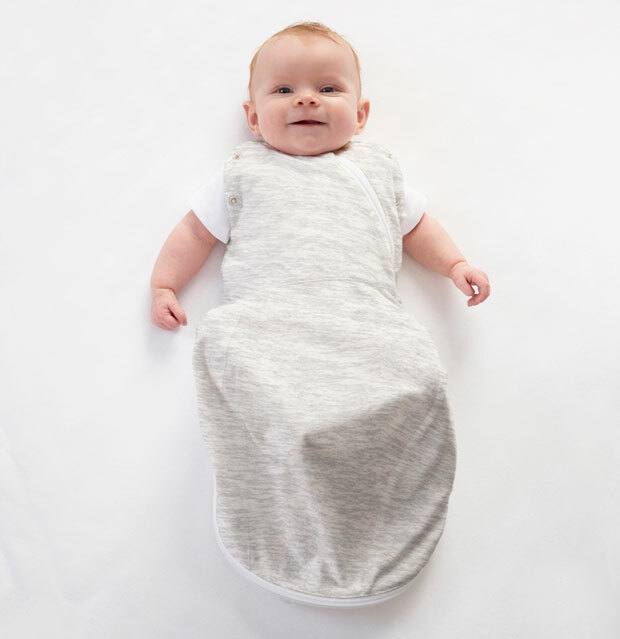 The Gro-snug provides the flexibility I was looking for — a swaddle and a Gro-bag in one so that you can use it for longer and when your baby wants his or her arms free too. 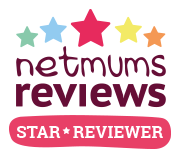 ‘You have made a great product, it has everything to keep mum/baby happy. It’s soft, easy to use and keeps baby comfortable. Fab product!’ — Kate E, Mother of 4 The Gro-snug will launch worldwide on the 28th of June 2015 in 3 designs: Pure White, Grey Marl and Rainbow Spot. It will retail for £22.99 which is a great price. We’ve used lots of products from The Gro Company and the quality is amazing! I’m very interested in trying the Gro-snug with my next baby. 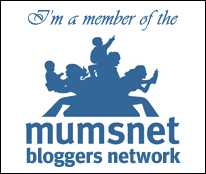 It looks so easy to use and so comfortable for newborn babies. Keep an eye out for the launch at the end of the month when you will be able to buy it from The Gro-store.